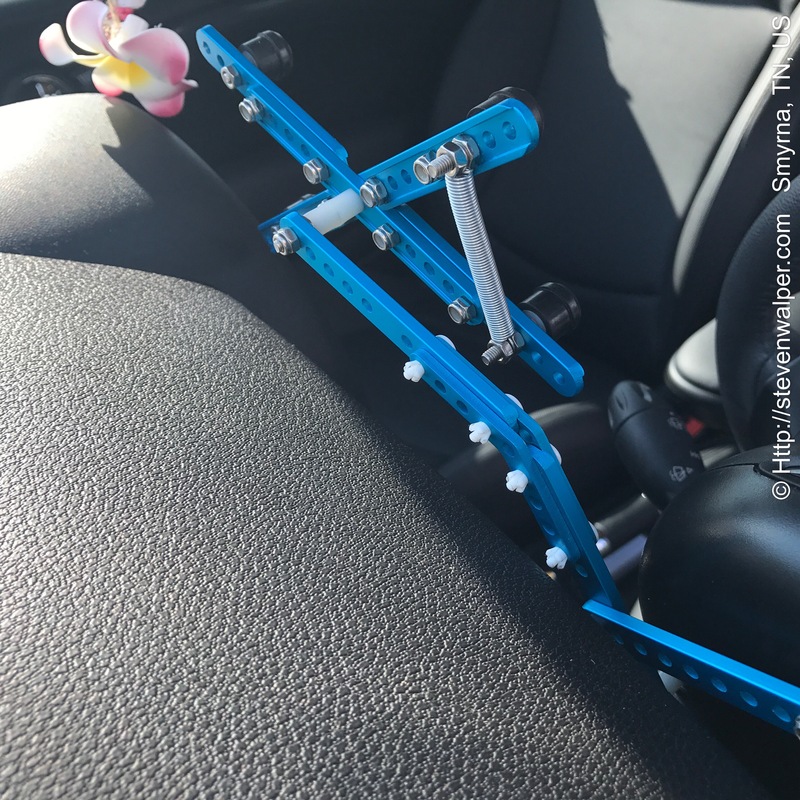 Creativity is Part of my DNA. 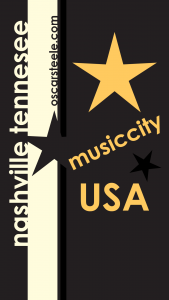 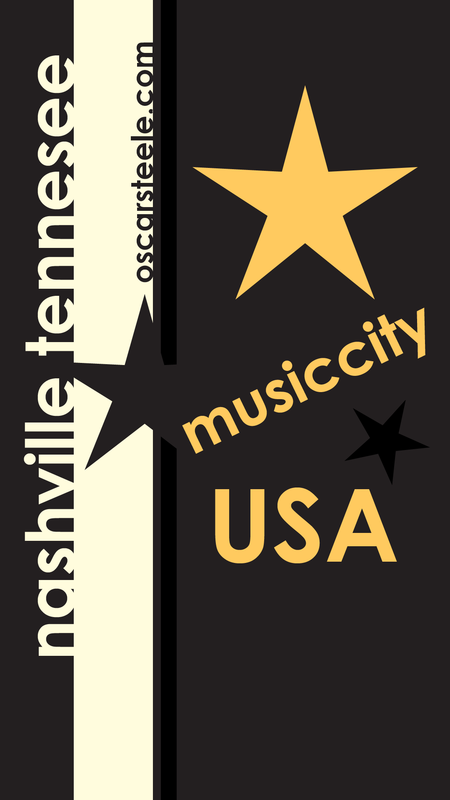 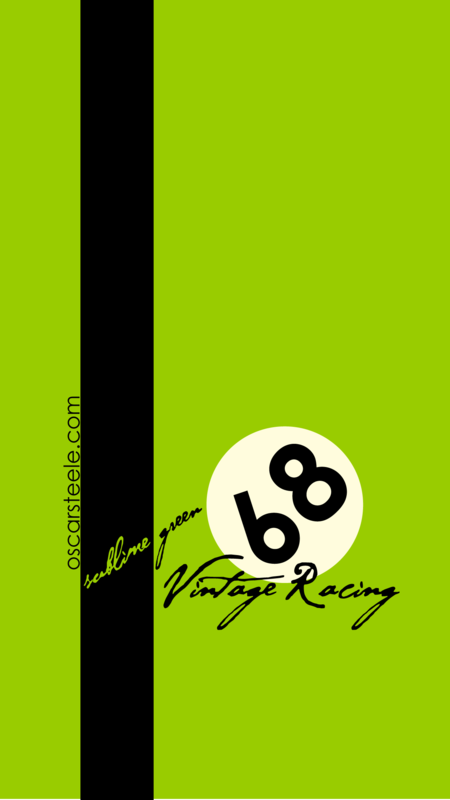 Oscar Steele & Co. Vintage Goods and Services are now offering unique high quality cell phone cases for mobile phones on their eTsy store. 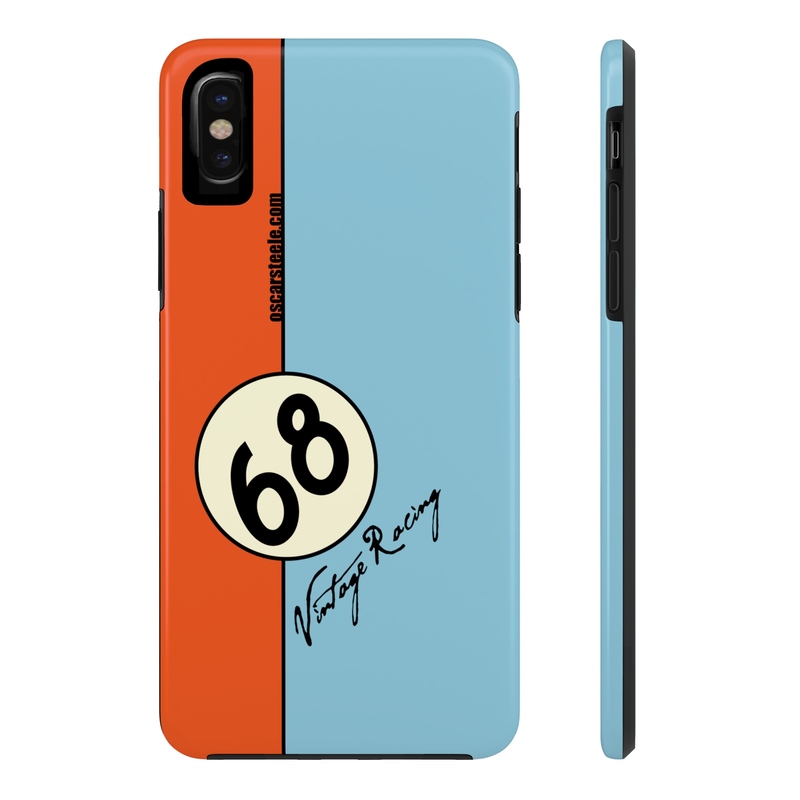 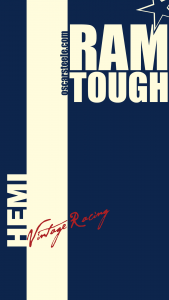 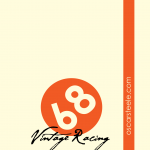 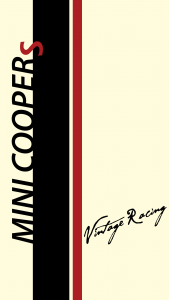 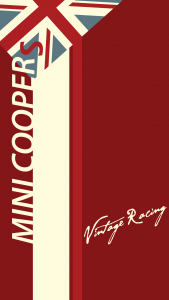 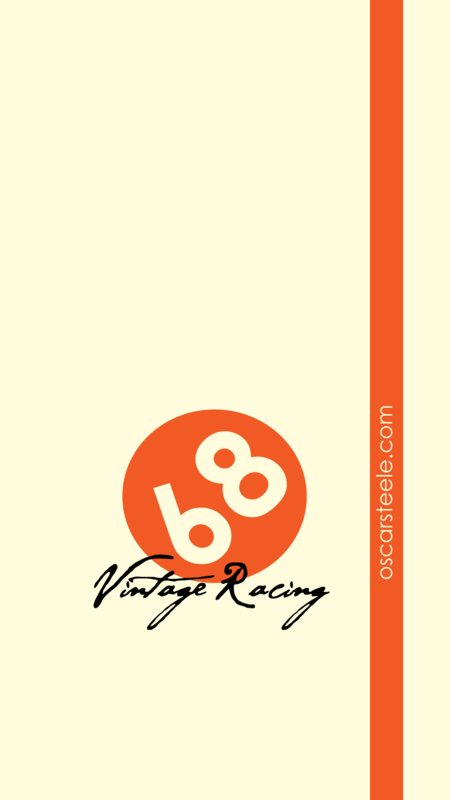 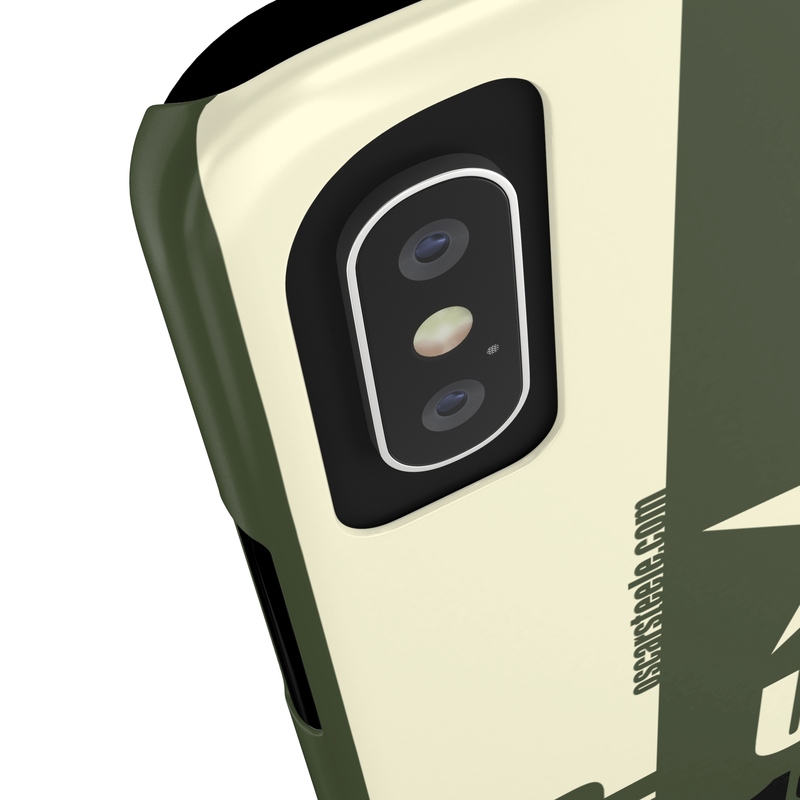 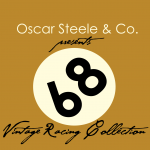 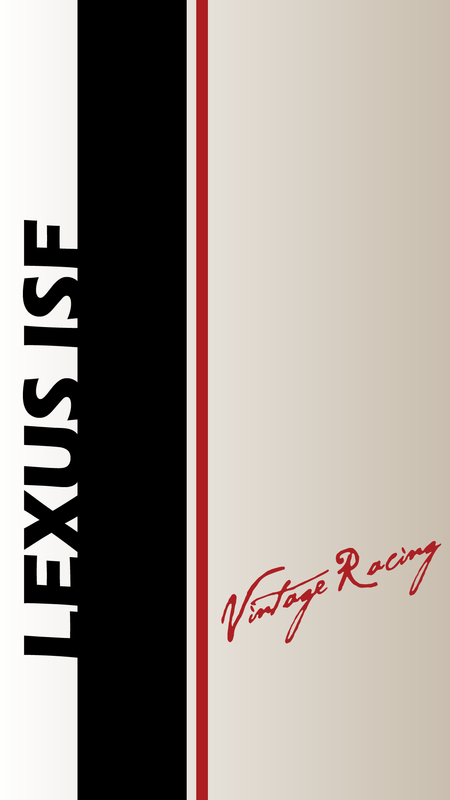 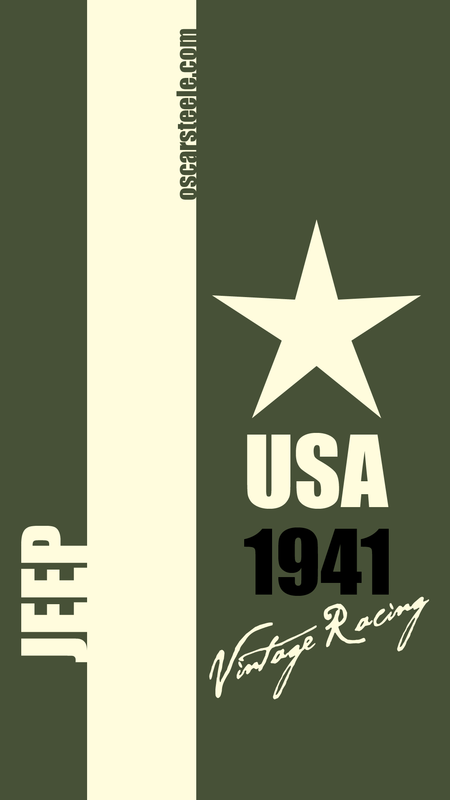 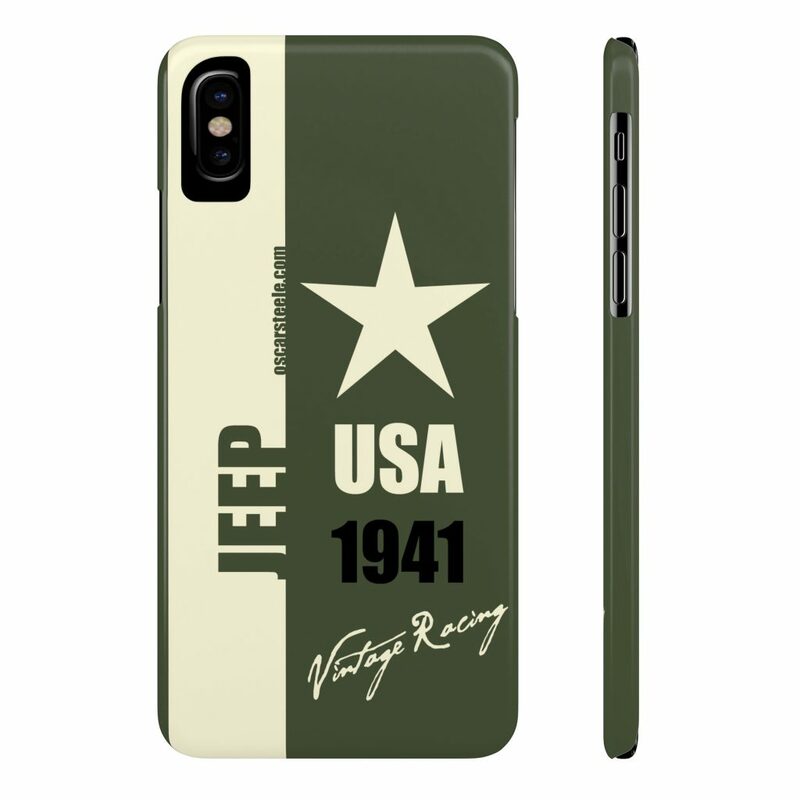 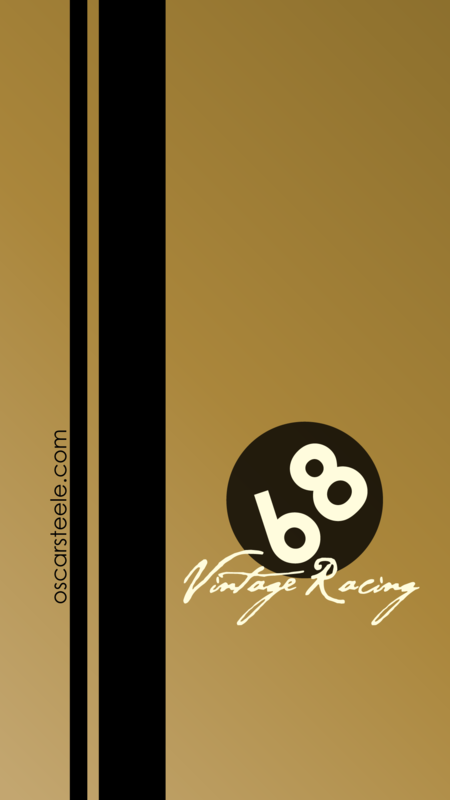 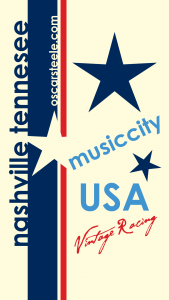 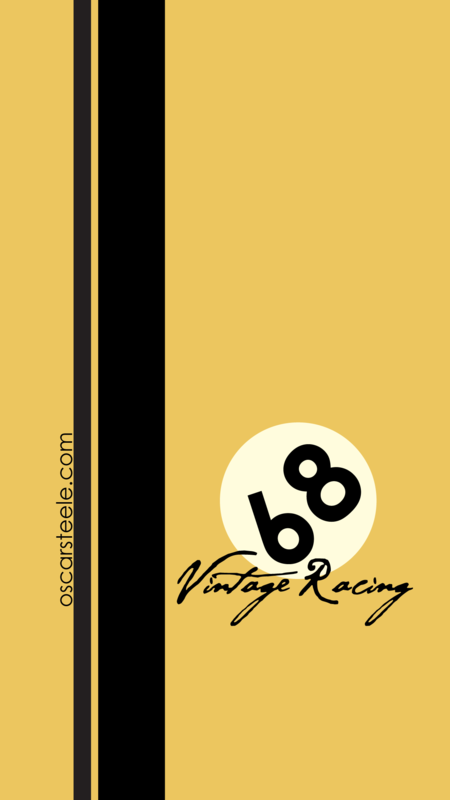 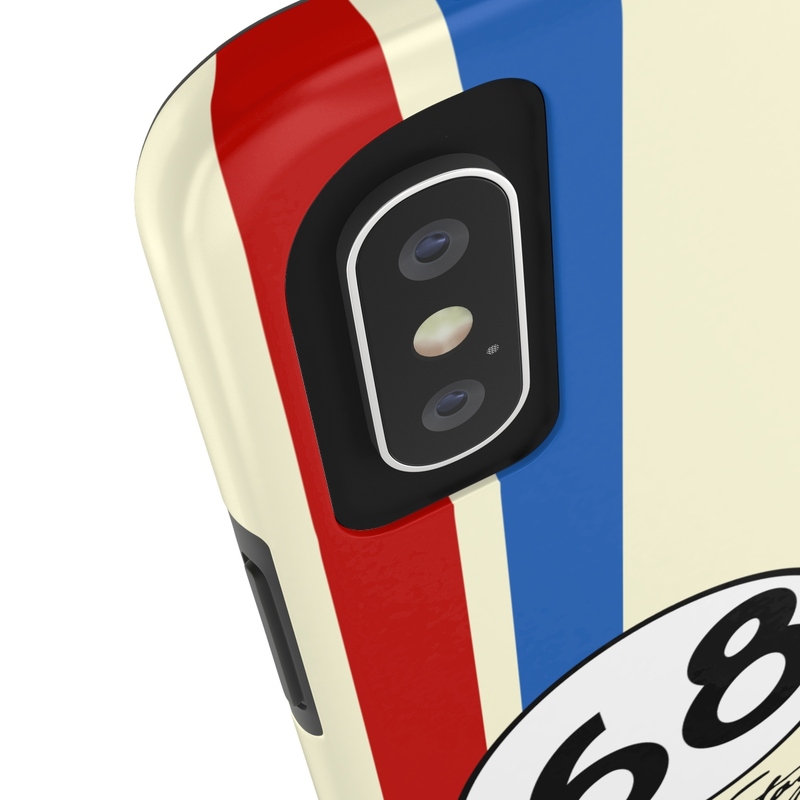 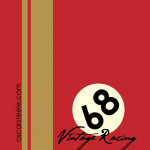 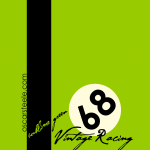 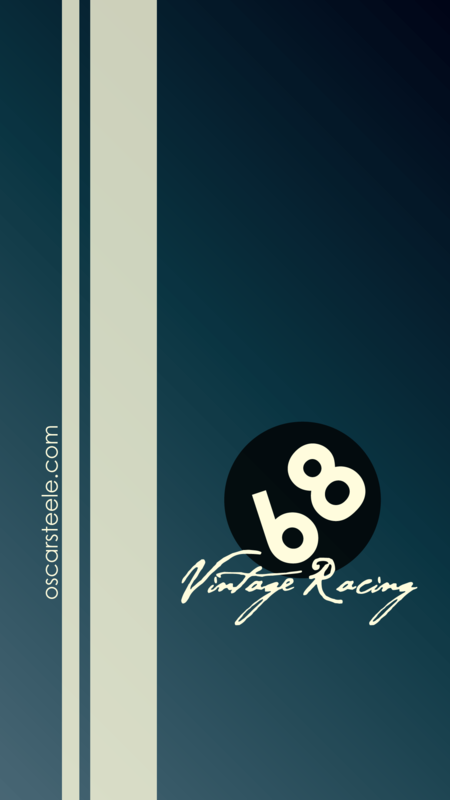 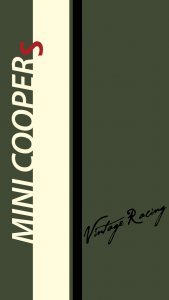 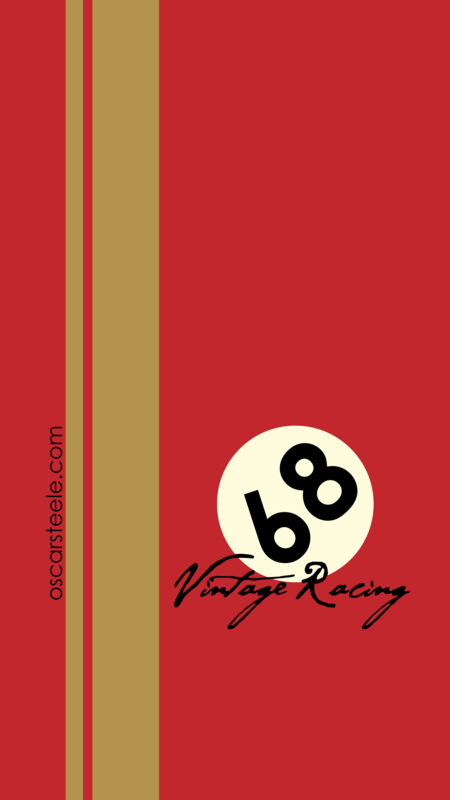 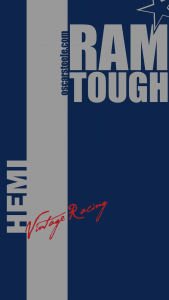 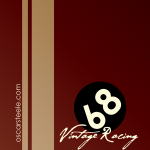 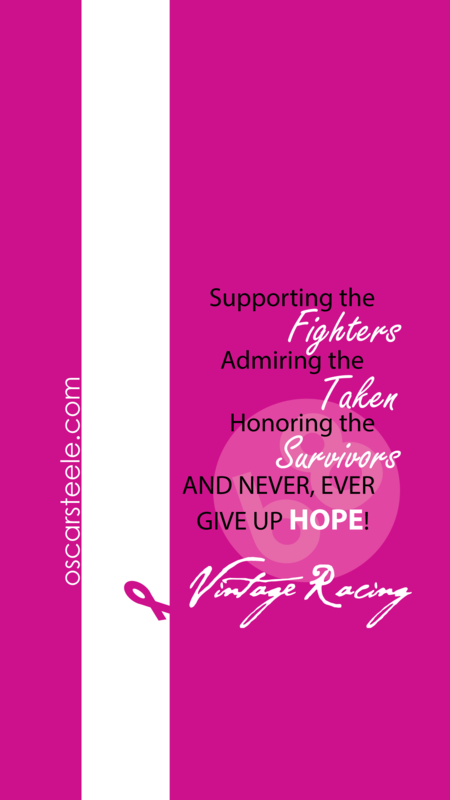 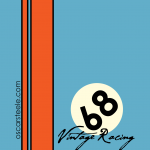 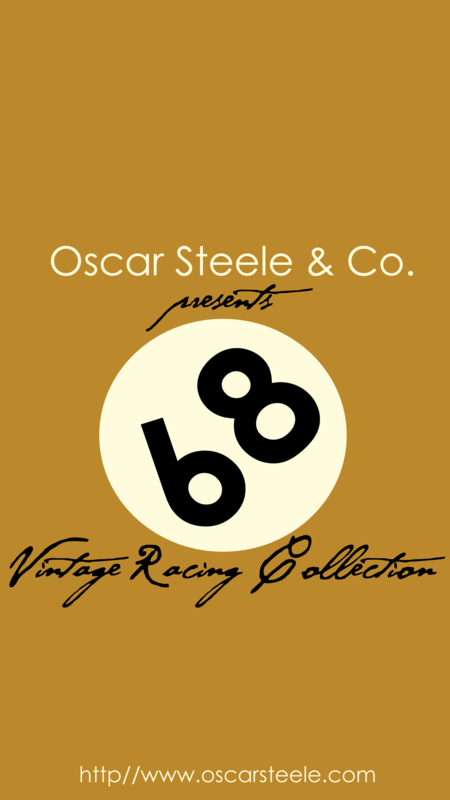 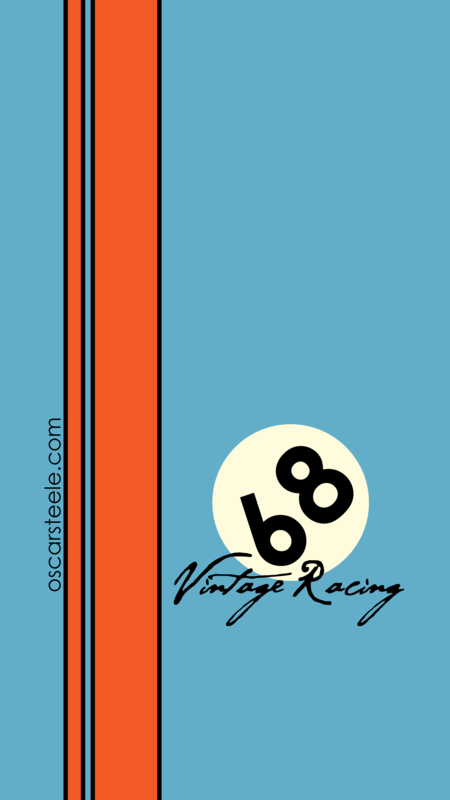 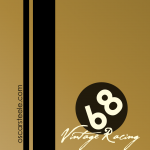 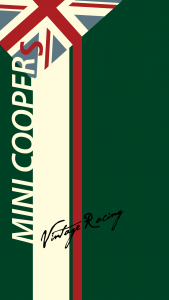 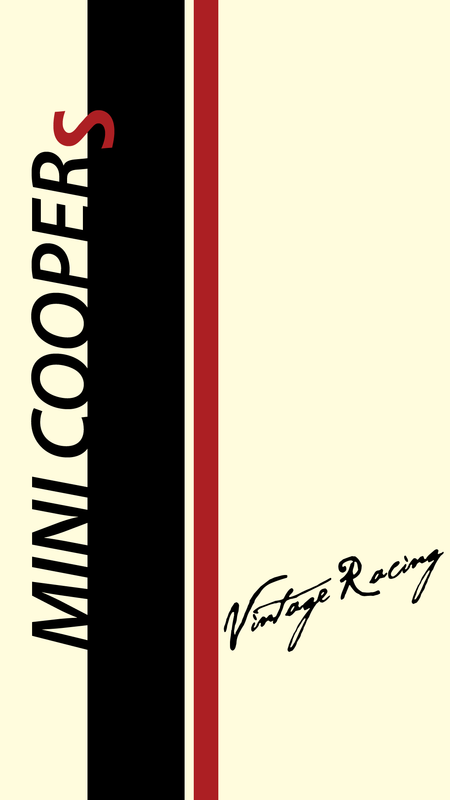 The phone cases feature images from the Oscar Steele & Co. | Vintage Racing Series. 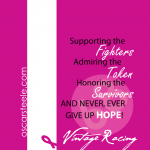 Below are some of the featured images and the link to the eTsy Store. 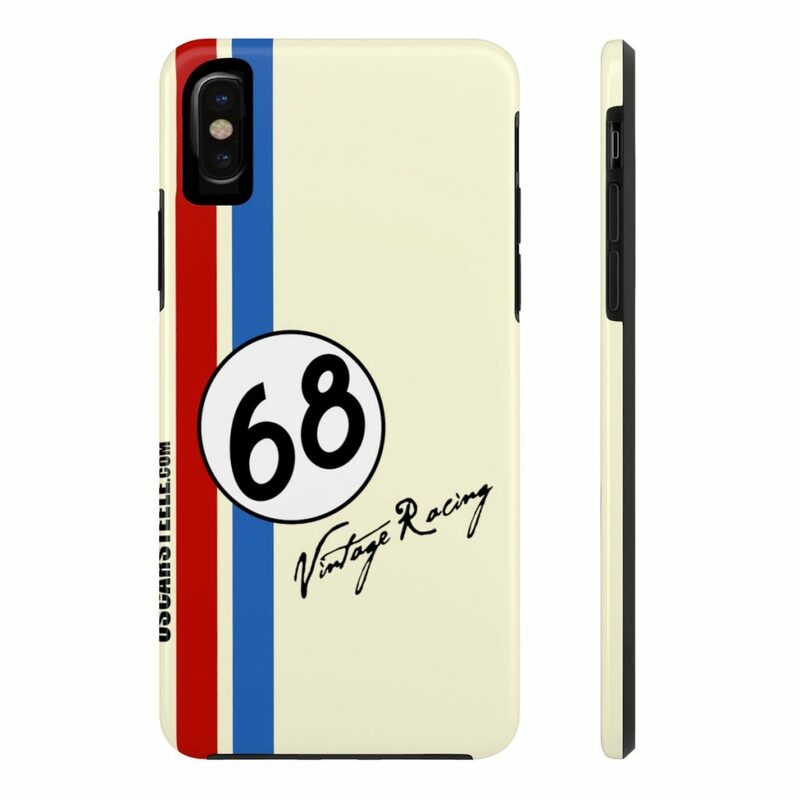 I looks forward to your business by offering a these unique design combiled with a high quality product. 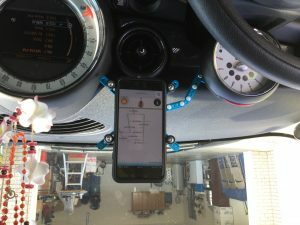 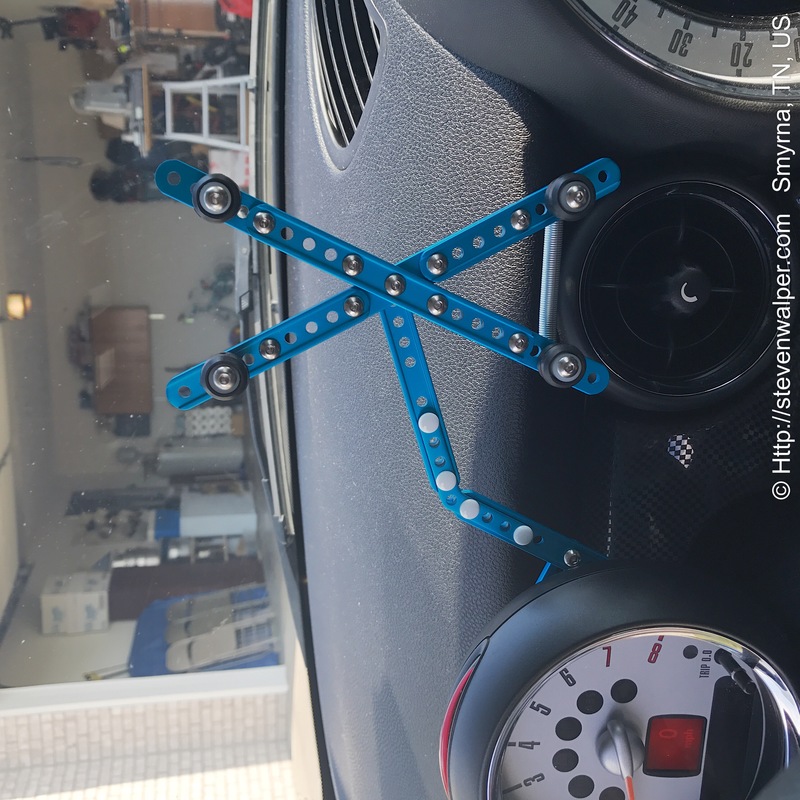 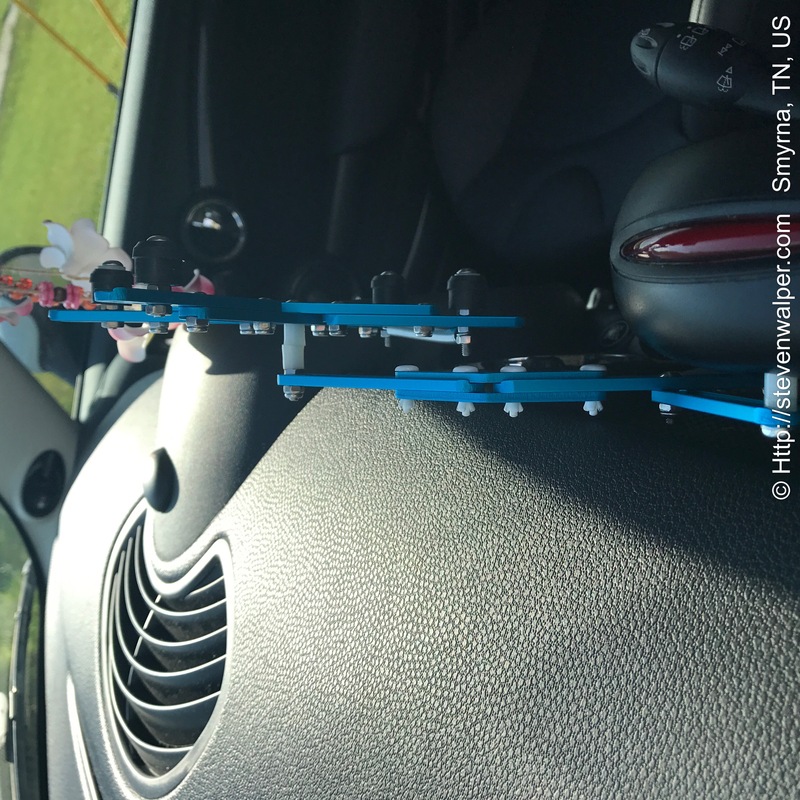 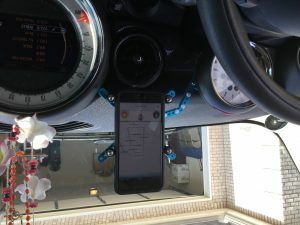 Purchased a 2013 Mini Cooper S a couple months back and love the car except for where mount my iPhone 7 Plus. 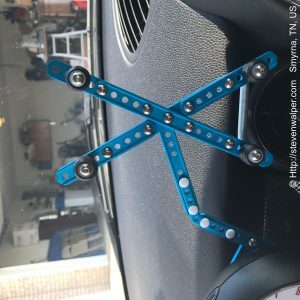 After searching the web found a really nice mount made by Craven Speed for $99.00. 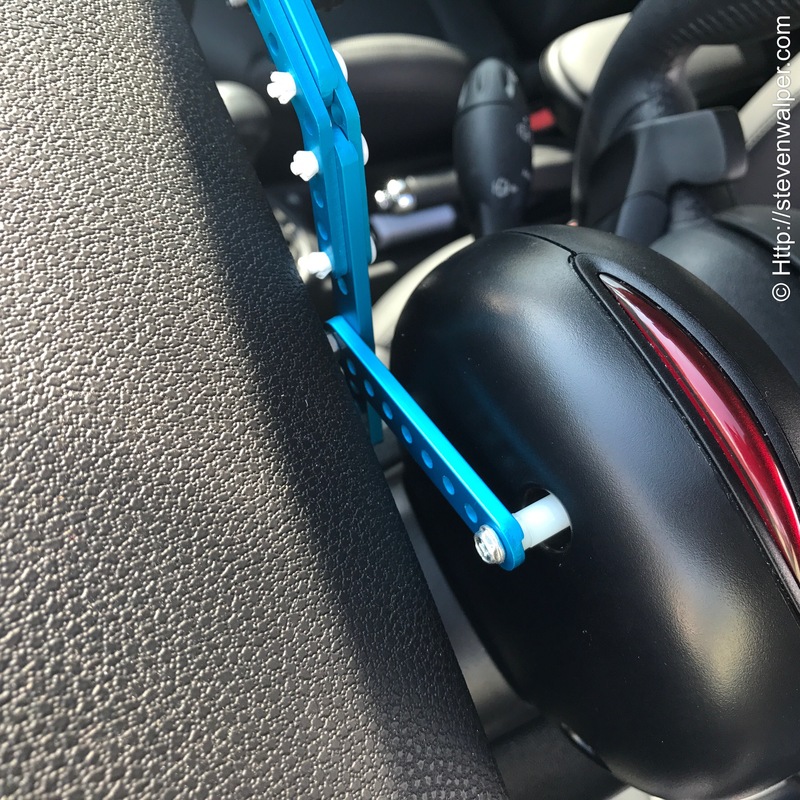 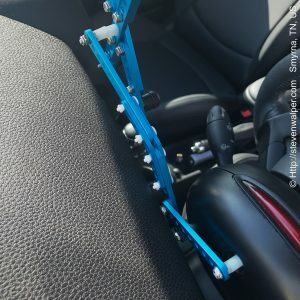 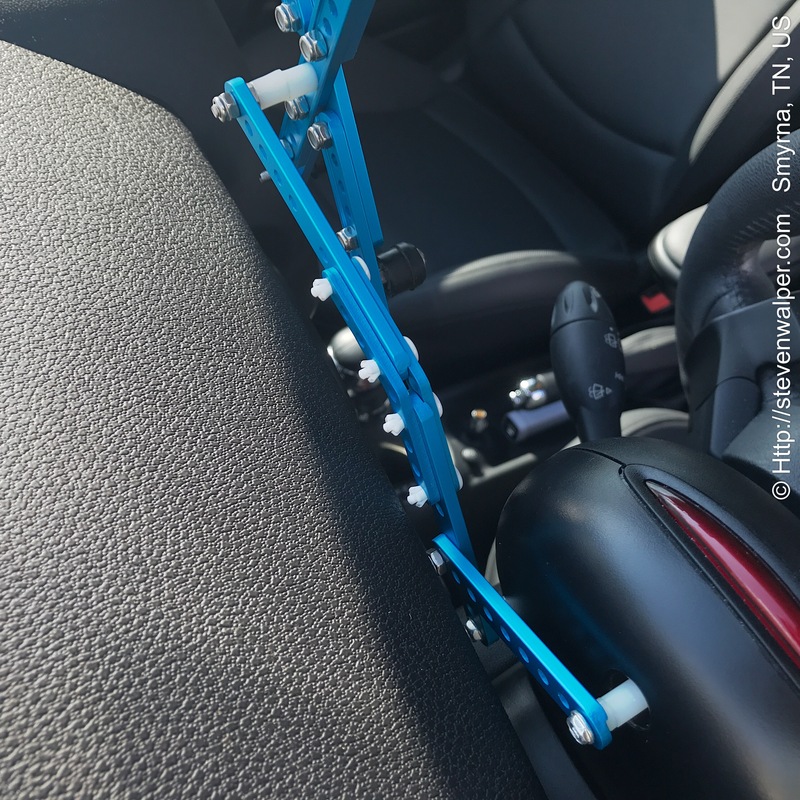 Since I did not have $99.00 to purchase the mount. I started thinking about what it would take to build a mount out of hardware from Lowes or Ace. Before I could visit the hardware store I looked up and I had purchased a MakeBlock mBot kit for $5.00 that I had planned to resell on eBay and I looked at the parts and I could see I may have all the parts I need. 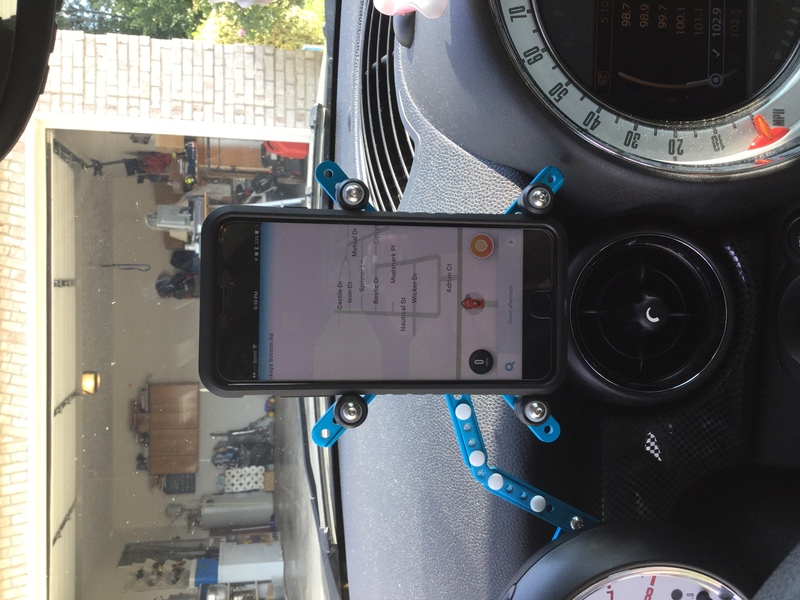 I was missing a few parts, a spring which I picked up at ACE Hardware for a $1.50 and some bushing at Lowes to hold the phone. Below is a photo of the finished product. To enhnace and or make it blend in I was thinking about painting. 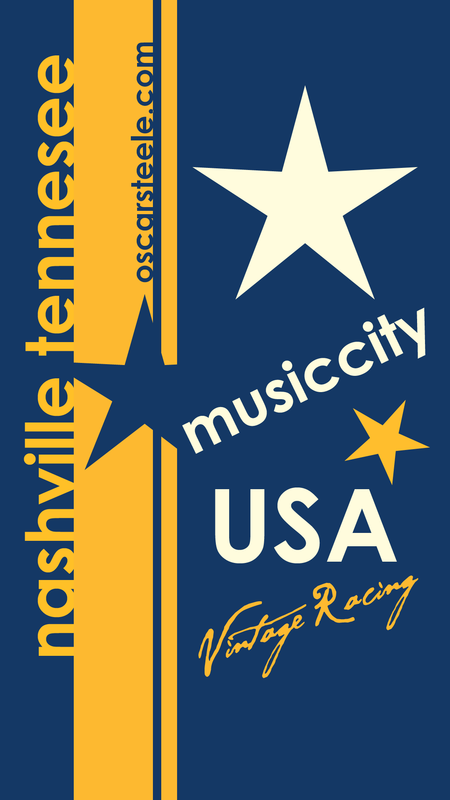 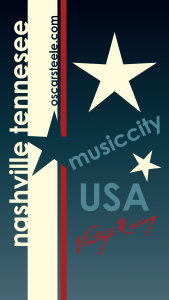 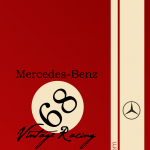 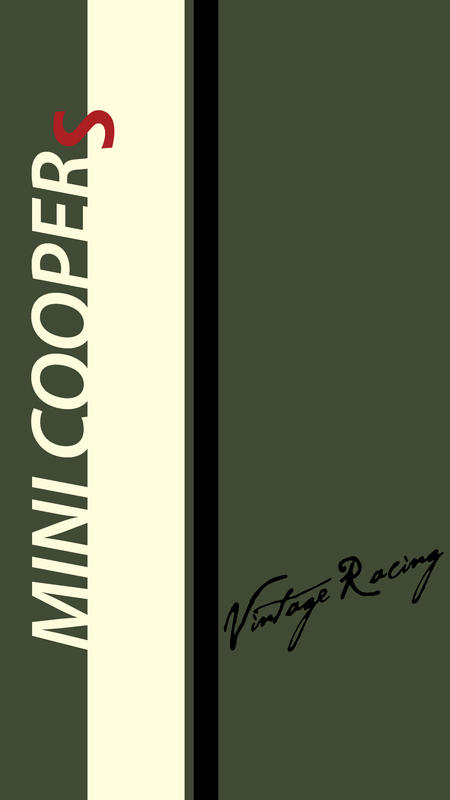 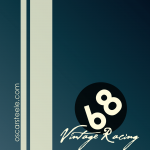 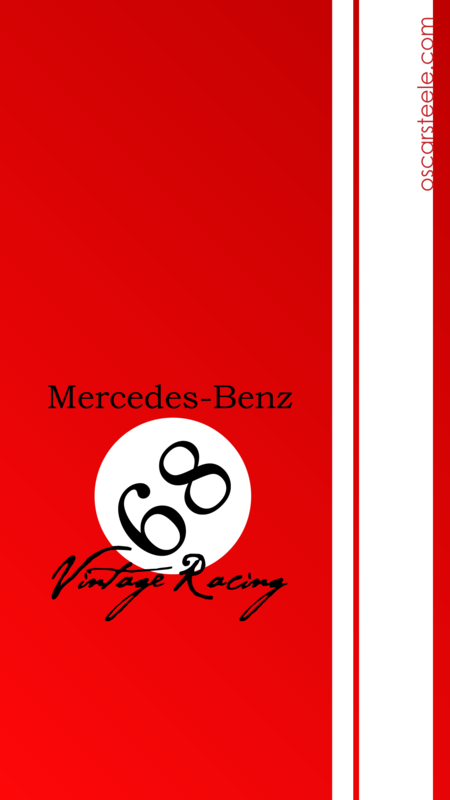 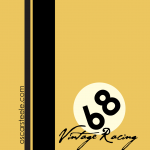 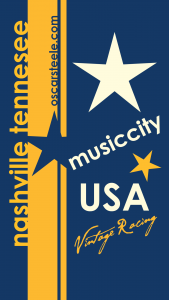 New for 2017 Vintage Racing Presents iPhone Background 1st release of the Series for 2017.